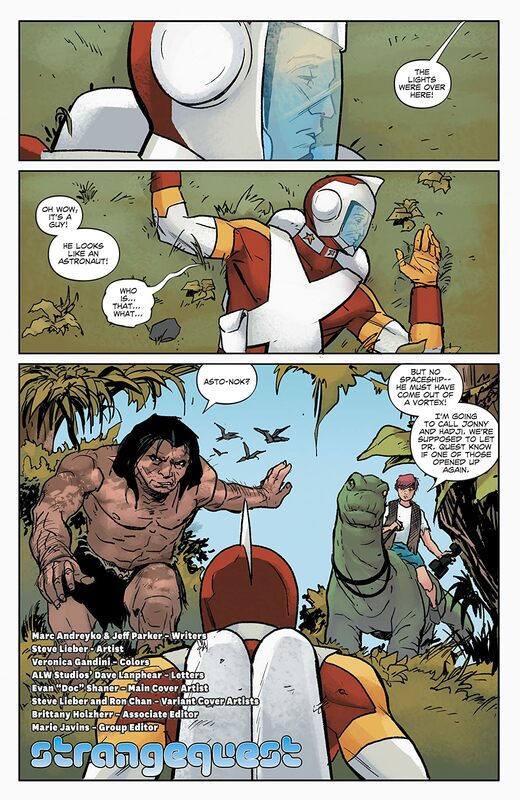 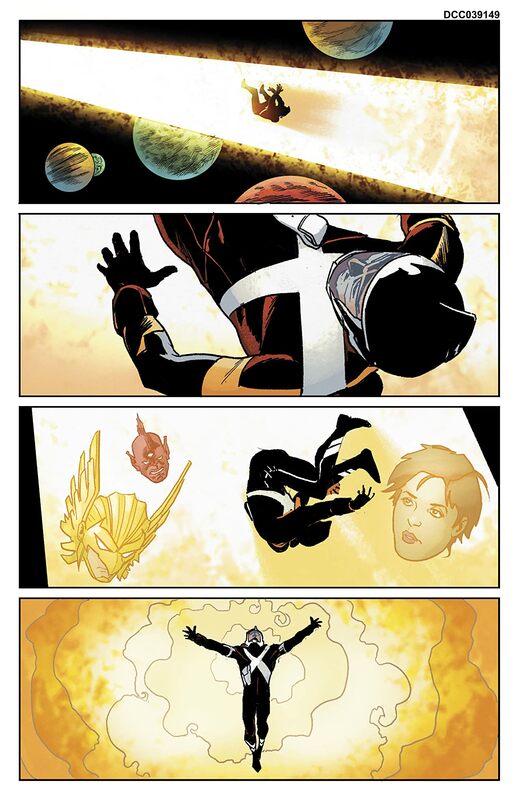 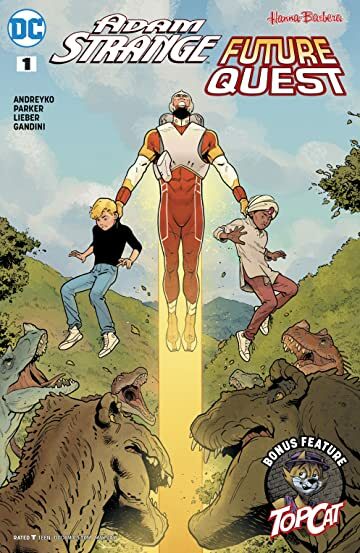 After the events of the DEATH OF HAWKMAN miniseries, Adam Strange is blasted through multiple dimensions only to land on Earth! 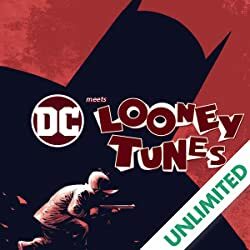 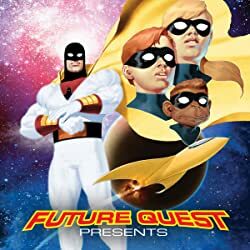 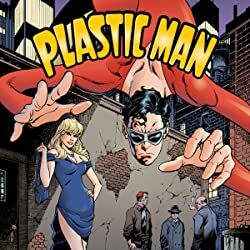 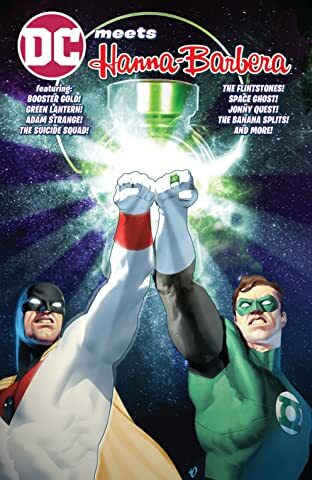 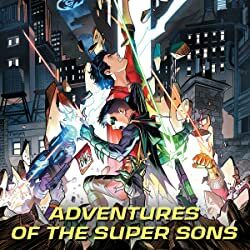 There, instead of super-powered beings and legendary crime fighters, he encounters a boy adventurer and his scientist father-and they’re the only ones who can help him return home. 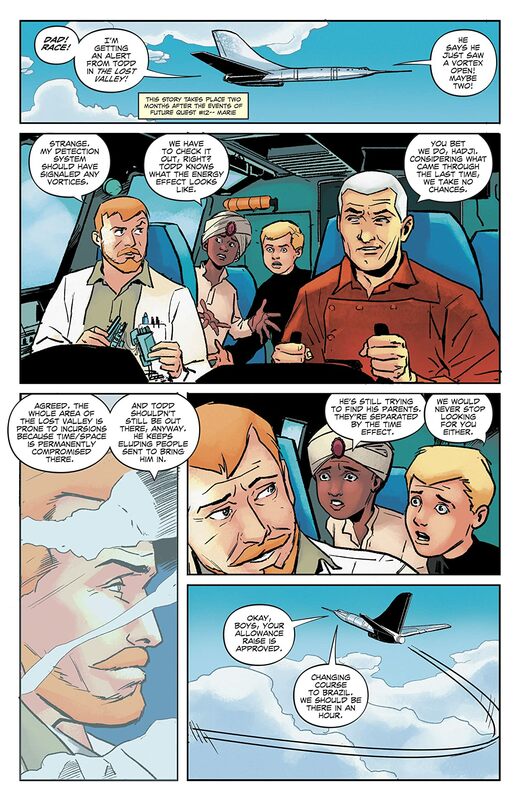 Jonny Quest, Hadji, Dr. Quest and Race Bannon have a plan, but it’s going to involve a dangerous trek through Dino Boy’s Lost Valley of prehistoric threats!